Boys from Lyndhurst House can be prepared for entry to any senior School in the country at thirteen plus. The Headmaster is pleased to provide advice and guidance on all aspects of transfer to Senior Schools, and the best choice of destination. The details of recent leavers’ destinations are given below. 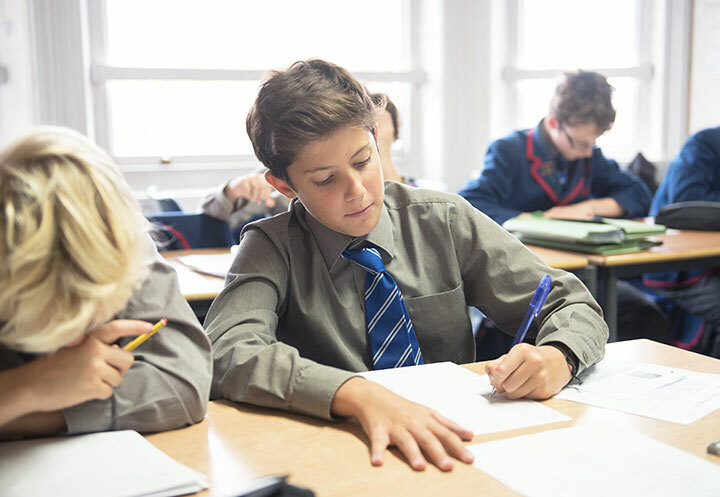 The process of preparation for Senior School exams is important and involves aiming at high academic standards. Nevertheless, the School continues to ensure a full and proper education during this time, as is right for the boys and as expected by Senior Schools. High standards and good results come hand-in-hand with a continuing involvement in all aspects of School life. This is vital for the boys, for their preparation for the Senior School and for their happiness and well-being.